I'm not much of an accessory wearer, but I am absolutely obsessed with sunglasses. I collect them. I buy them constantly and I'll probably never stop wearing them. Now that Spring is here, I will definitely be breaking out my lighter sunglasses to protect my eyes from the sun. Designer frames are my favorite way to jazz up a casual outfit, but fun affordable shades are my go to for every day. Lately, retro cat eye frames have been on trend, but I will always love a clear aviator frame. I love the simplicity of this design. Round sunglass frames are also a go to style for me because they complement my face shape really well. Click below for some of my favorite styles in every price range. 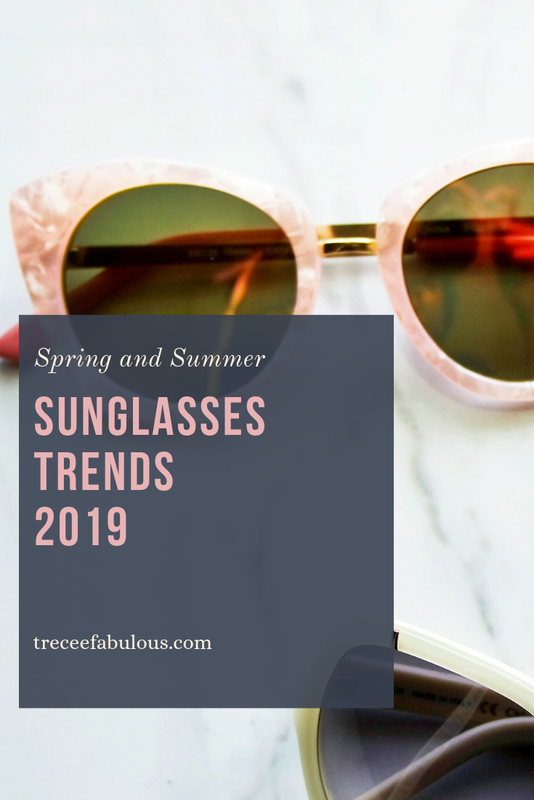 What are some of your favorite sunglass styles? Hey beauties! It's definitely been a while since you've heard from me on this blog. My best explanations is that sometime life (and seborrheic dermatitis) happens. I have had a massive break out on my face since November and it has not been fun at all. Sebborheic dermatitis is basically dandruff on the face and really came out of no where as soon as the temperature dropped here in Baltimore. It caused swelling, itching and a huge rash all over my face and I haven't been able to really wear a lot of makeup. 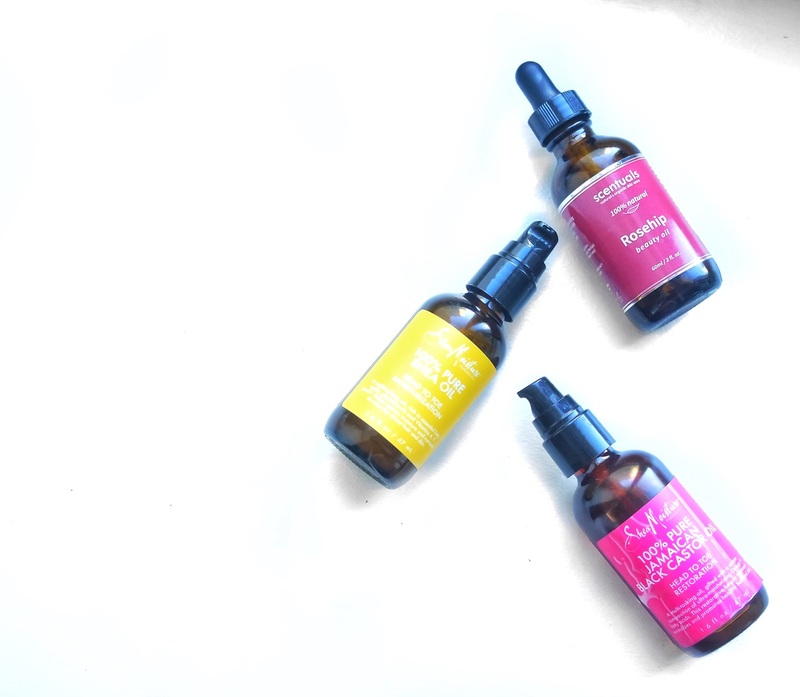 I was finally able to get an appointment with a dermatologist a few weeks ago and my face is all better so It's back to blogging for me. 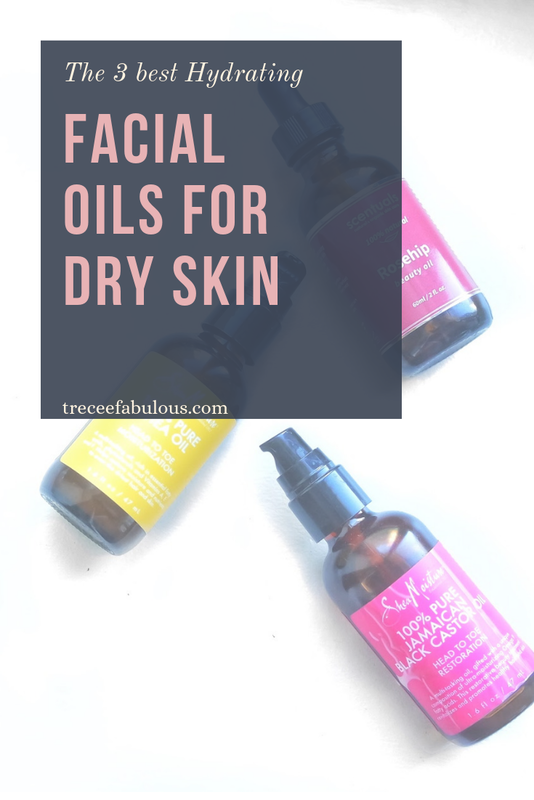 You would think that having a horrible skin condition would keep me from wanting to try out new drugstore beauty products...but of course it didn't. Today, I want to talk about some of my newest makeup purchases that I've been putting to the test over the past few months. If I am honest, I don't really have a lot of drugstore concealers that work for me and certainly I can't think of any from Milani that work for me. However, this new concealer had amazing reviews online so I decided to pick it up. After weeks of use I can say t and love how full the coverage is despite the lightness of this formula. Although it wasn't creaseless on my skin (especially on my aging skin), it definitely stayed in place and wore really well all day. I took this on vacation with me to Chicago recently and wore just this concealer with powder and it looked so natural and beautiful. This concealer also wears well on its own. 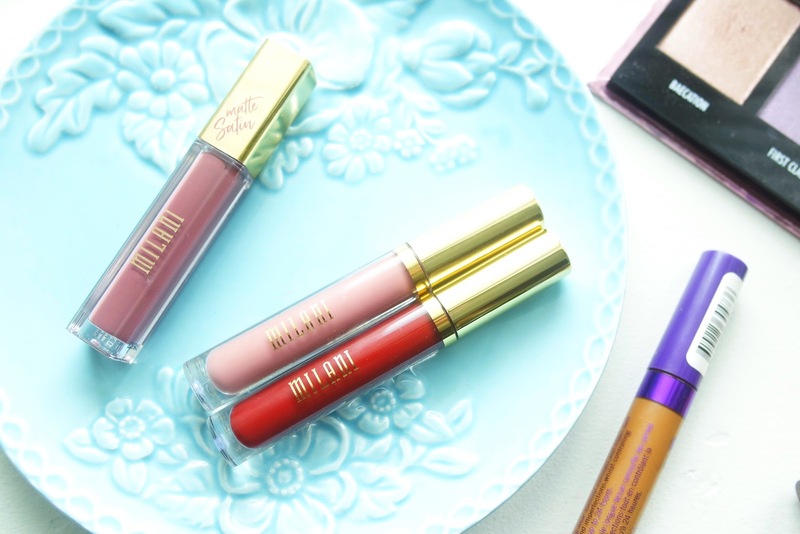 The Milani Amorematte Lip Creams are one of my favorite matte liquid lipstick formulas at the drugstore, but they are super drying so I was absolutely thrilled when I saw that Milani released a satin version, at least one shade had to go home with me. 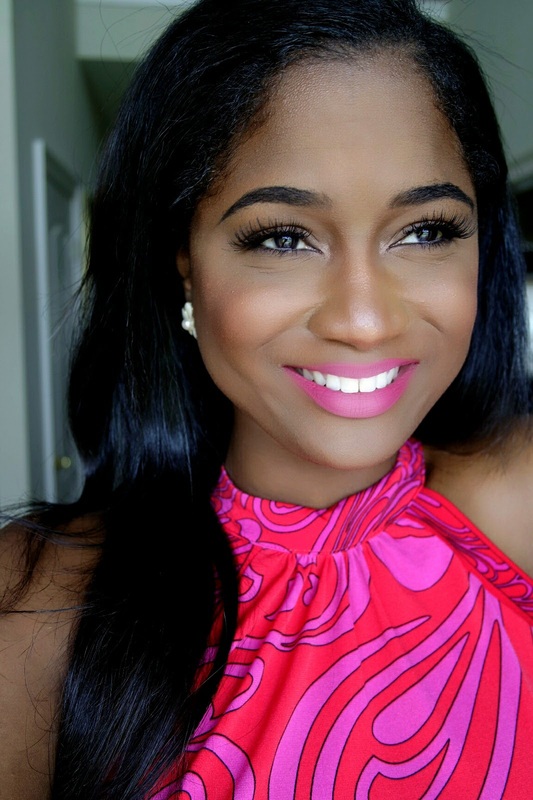 The shade Plush is a mauve pink and is my go to lip color for most makeup looks that I do. Are these more comfortable than the original formula? Yes, these have shea butter and soybean oil so my lips definitely felt more hydrated. I did not expect this liquid lipstick to dry down to a lasting finish, but they and I got about 5 hours of wear from this lippie. 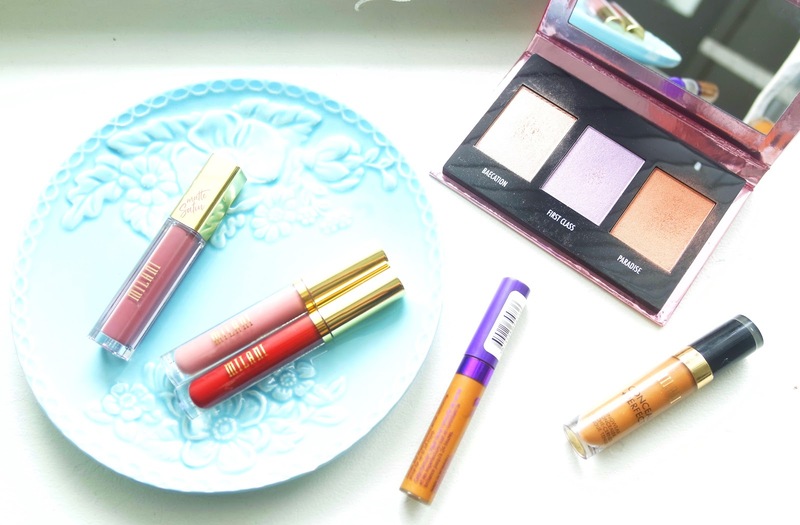 This lip formula is definitely the MVP of this blog post! The Amore Shine formula isn't exactly new to the Milani line, but it's my first time trying it and I am obsessed with using this as a lip gloss over my lipstick. The formula can best be described as a shiny liquid lipstick that doesn't dry down. Now I'm pretty sure it's meant to be worn on its own because the pigmentation is damn near opaque. I personally prefer to layer mine over liner or another lipstick for a long wear shiny lip color. I seriously have the best lip days when I wear this lipstick lip gloss hybrid. I feel like anyone who enjoys glossy lips will enjoy this lipstick. Rimmel is one of my new faves at the drugstore. Although not a lot people agree, I love their Stay Matte Mousse and Lasting Finish Foundation formulas on my skin. So when I spotted the Stay Matte concealer in a skin tone I snatched it up. Out of the two concealers I mentioned today, this one is my least favorite. It's not that its not good, the Milani concealer just kind of blows this formula out of the water on my skin. Despite the watery formula, this really did a good job of covering the dark circles under my eyes and didn't look cakey. It pairs really well with the Stay matte Mousse foundation, but was too much coverage to be paired with the Lasting Finish formula. I love the price point of this and it lasted really well on my skin. I ended up picking up the shade 512 Amber and found that it was a pretty good match for concealing, but not necessarily brightening. This highlighter palette was a total impulse purchase that I am sooo glad I picked up. Not that I needed anymore highlighters, but the formula of this little palette is everything. It features 3 unique highlighter shades and the pans are huge. 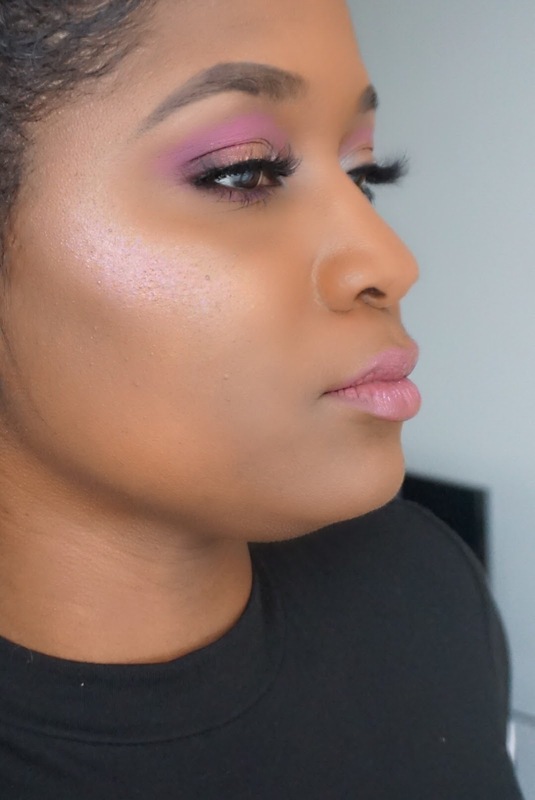 Baecation is a golden peach that reminds me a lot of Champagne Pop from Becca ; First Class is like an icy vivid lavender without the ash, and Paradise is like a reddish copper that mimics Blushed Copper blush from Becca. 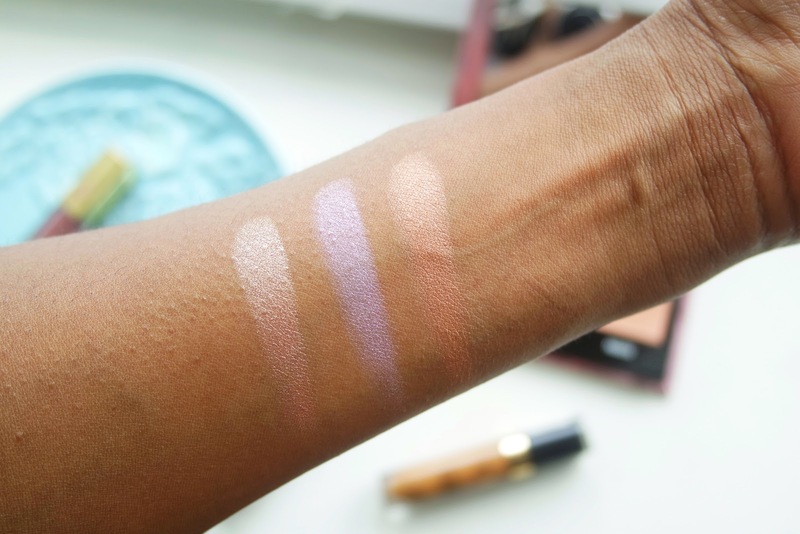 The pigmentation of these highlighters are next level! They pop on dark skin, but definitely can be worn by all skin tones. I also love that this palette is multi purposes. I used this on my face and eyes while I was on vacation recently and the look came out absolutely gorgeous so I definitely recommend this. If it can last all day in the Puerto Rican sun, it's definitely worth paying a little attention to. I have definitely cut down on my makeup spending since 2019 started, but I just couldn't resist sharing these recent finds with you. 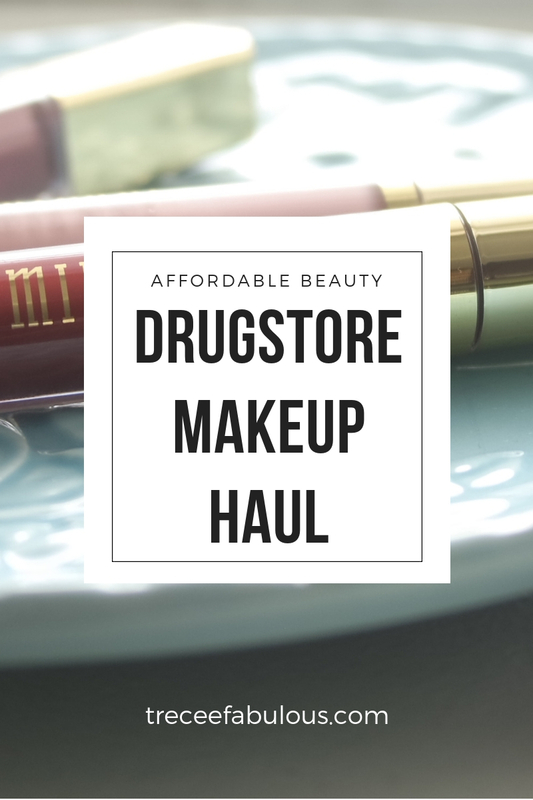 Share some of your favorite recent drugstore makeup finds below in the comments. Some of the links in this post utilize affiliate links. I receive a small commision if you decide to purchase anything through my link.